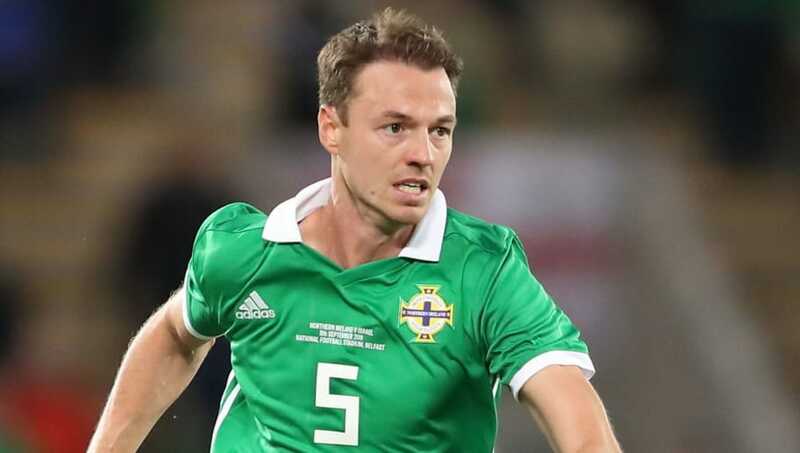 Northern Ireland continues to punch above its weight at international level, while it has long provided players to Premier League clubs up and down England. These are the eleven Northern Irish players with the most appearances in Premier League history. 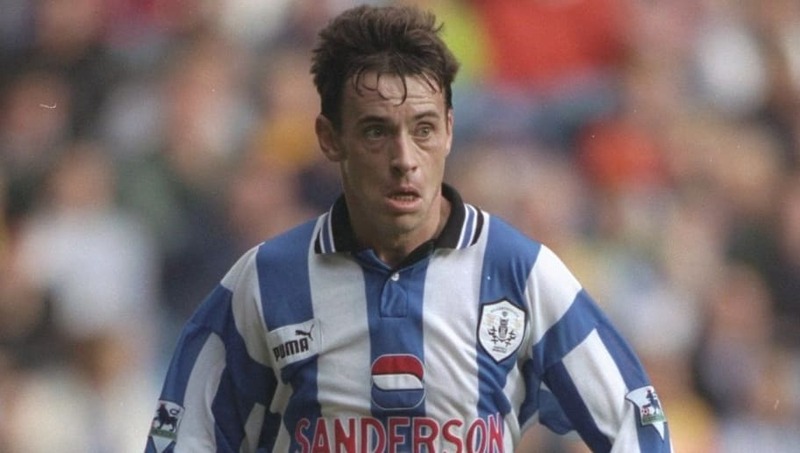 Plying his trade at right-back in Yorkshire for over seven seasons, Ian Nolan established himself as a legitimate Premier League defender during the latter part of the 1990s. He perhaps would have played more games had he not suffered a broken leg against Tottenham in 1998, that would eventually lead to Nolan taking legal action against both the club and Justin Edinburgh, who was the other player involved. In one of the more curious cases of club swapping, former top flight left-back George McCartney broke the unwritten rule of 'never going back' - twice. 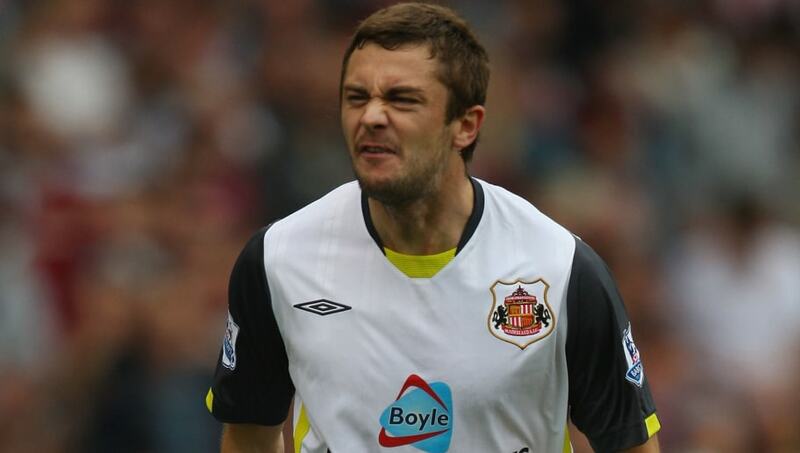 Starting off his career at Sunderland, McCartney spent eight years at the Stadium of Light before swapping the north east for east London and West Ham. Two years later, he was back with Sunderland - only to then re-join the Hammers four years later, where he finished his career. 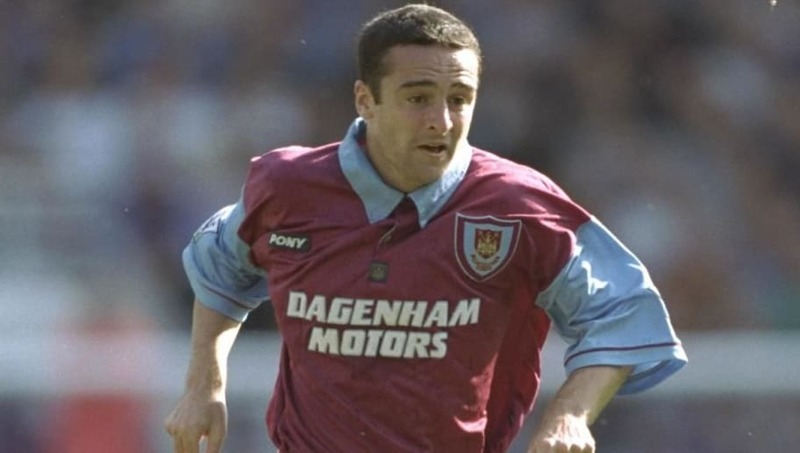 After sampling life abroad with French outfit Strasbourg, Hughes returned to England for his first taste of Premier League life with West Ham in 1995. He spent three years with the Hammers (two of those on loan), before joining Wimbledon. He made the majority of his appearances in England's top flight with the Dons, before moving on to Crystal Palace later in his career. 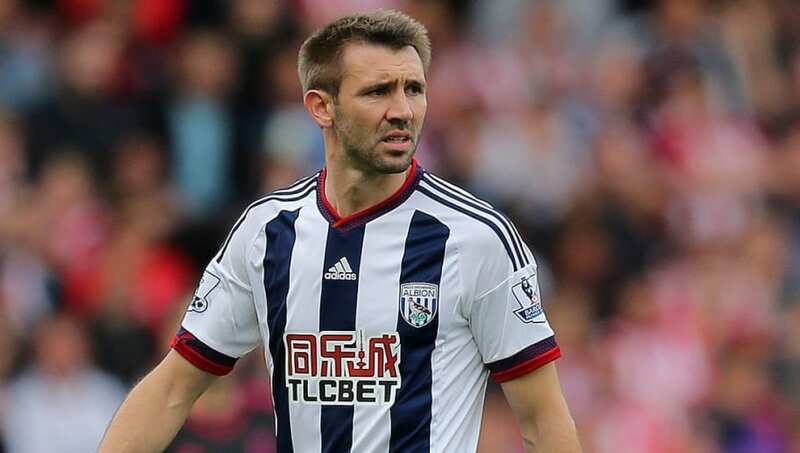 Gareth McAuley was a huge reason why West Brom were able to maintain their status as a Premier League club for so long, after joining from Ipswich Town in the summer of 2011. The centre-back was a late bloomer, staying in Northern Ireland until his mid-twenties. Even then, he didn't play in England's top flight for the first time until the age of 31. After starting his career at Liverpool but never playing a senior game, Jim Magilton eventually forged a Premier League existence with Southampton and Sheffield Wednesday in the 1990s. 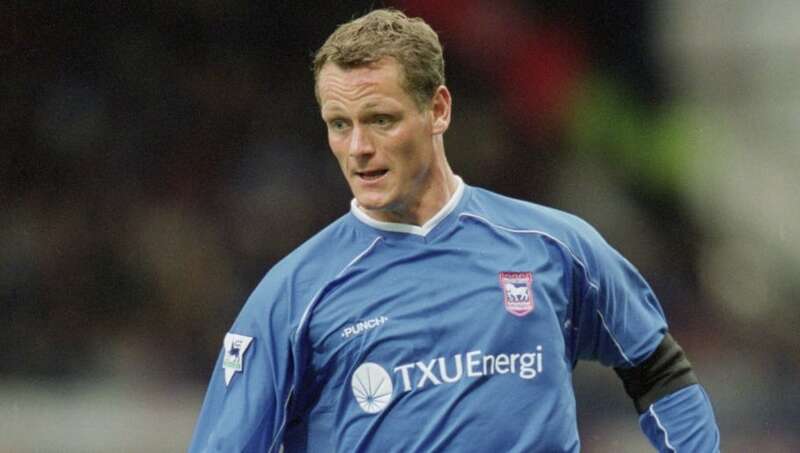 The Belfast-born midfielder then dropped down a level, only to return to the Premier League with Ipswich in 2000 and spend two more seasons at top flight level. 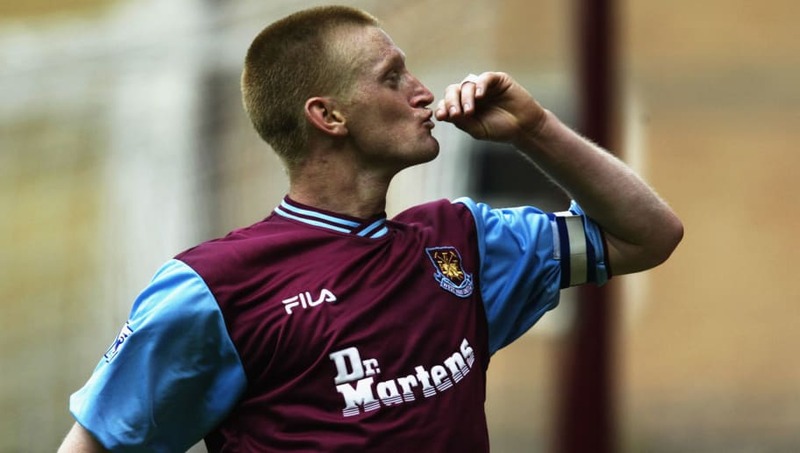 Former Manchester City and West Ham midfielder Steve Lomas was actually born in Germany because his military father was stationed there, but settled in Northern Ireland as an infant. Lomas was with City when the Premier League era began in 1992. He eventually returned to the top flight with West Ham and was a success in the late 1990s, before relegation in 2003. 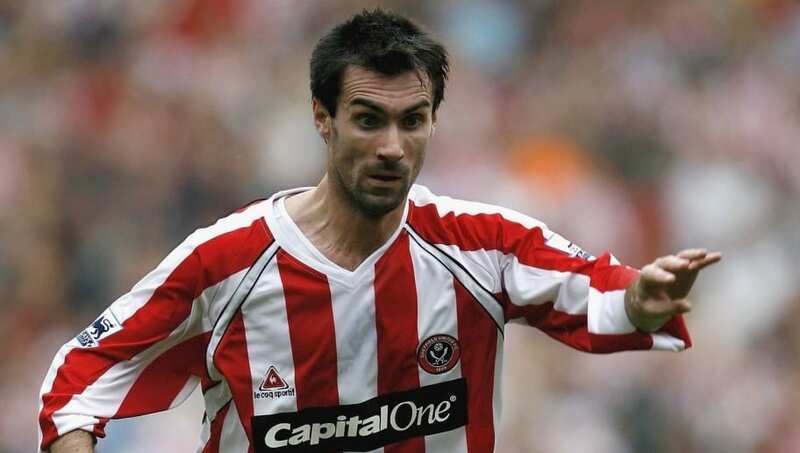 Winger Keith Gillespie was a member of Manchester United's youth team alongside the likes of Paul Scholes and Ryan Giggs, but largely made his Premier League career elsewhere. Gillespie left Old Trafford for Newcastle in 1995 as part of the Andrew Cole transfer. He was a success on Tyneside until a change of manager, moving onto several other top flight clubs thereafter. 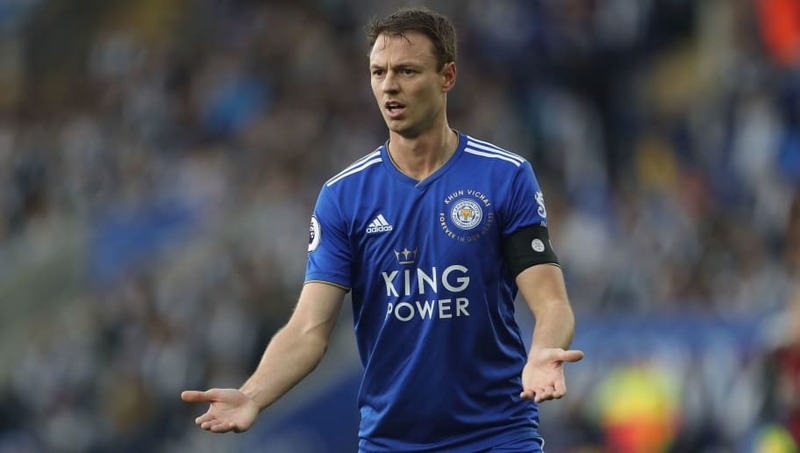 Jonny Evans got his start at Manchester United and was part of Premier League title winning squads in 2008/09, 2010/11 and 2012/13, although his debut had come on loan at Sunderland. A struggle to hold down a regular place at Old Trafford led to a move to West Brom in 2015, with the Baggies' relegation three years later then seeing Evans join Leicester. 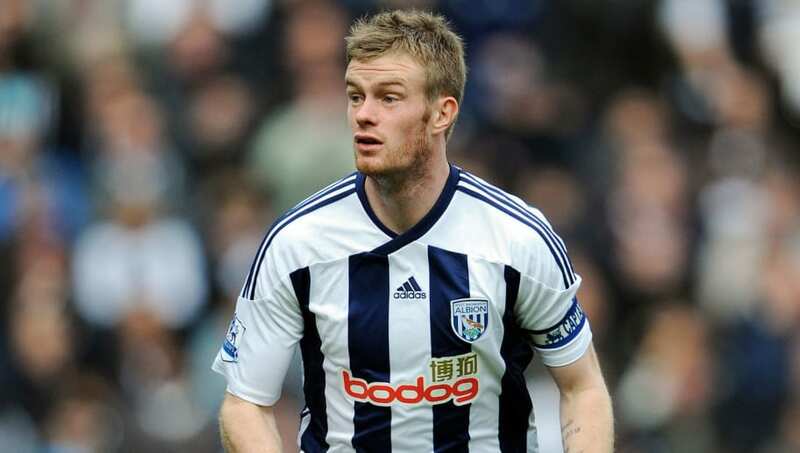 Much like former teammate Gareth McAuley, Chris Brunt spent his entire Premier League career with West Brom, even enduring a handful of promotion and relegations. The left-sided midfielder had earlier played for Sheffield Wednesday in the Championship and joined the Baggies in 2007. He was a mainstay as the club consolidated from 2010 onward. 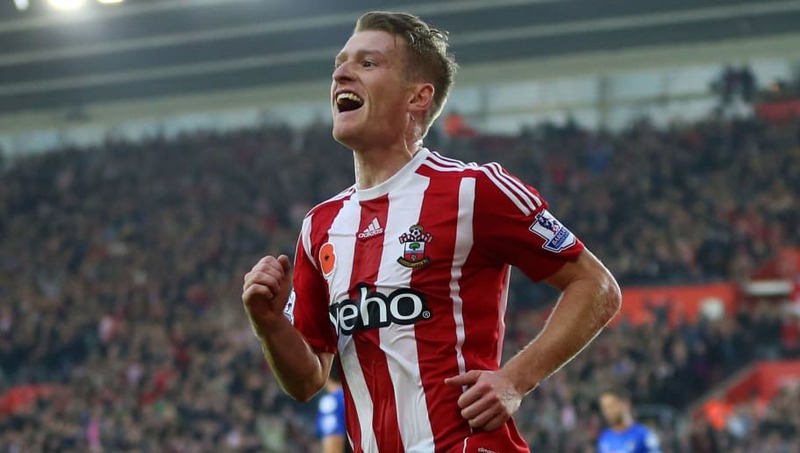 Having previously played in the Premier League for Aston Villa and Fulham, before moving north to Scotland, Steven Davis signed for a newly promoted Southampton in 2012. The midfielder was instrumental in first keeping the Saints in the top flight and then becoming a top half force, hardly missing a game for the first five years. His impact later waned with age. 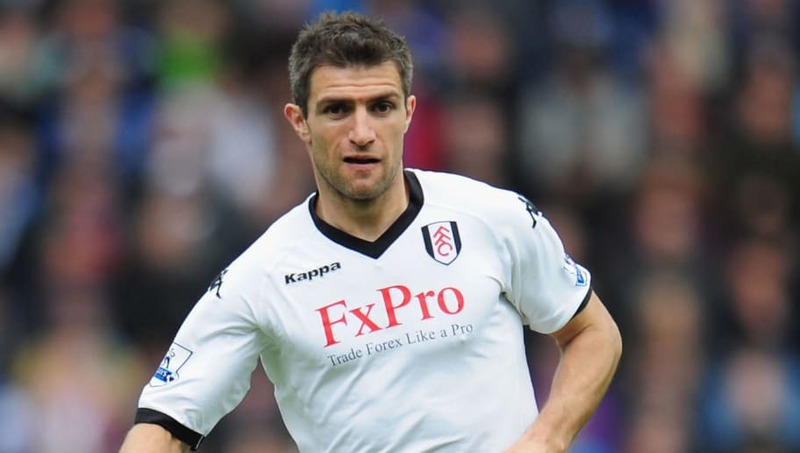 Versatile defender Aaron Hughes is equally well remembered in the Premier League for lengthy spells at both Newcastle and Fulham, either side of a much shorter stay at Aston Villa. Hughes was a part of the exciting Newcastle side that finished third in the table in 2002/03 and later played all 38 games as Fulham recorded their best ever league finish in 2008/09.